Lewis Hamilton says the bump he ran over at turn one didn’t trigger the hydraulic fault which forced him out of qualifying early in the German Grand Prix. The Mercedes driver ran wide over a kerb which jolted his car during Q1 at Hockenheim. His Mercedes came to a stop shortly afterwards and he was unable to take part in Q2. 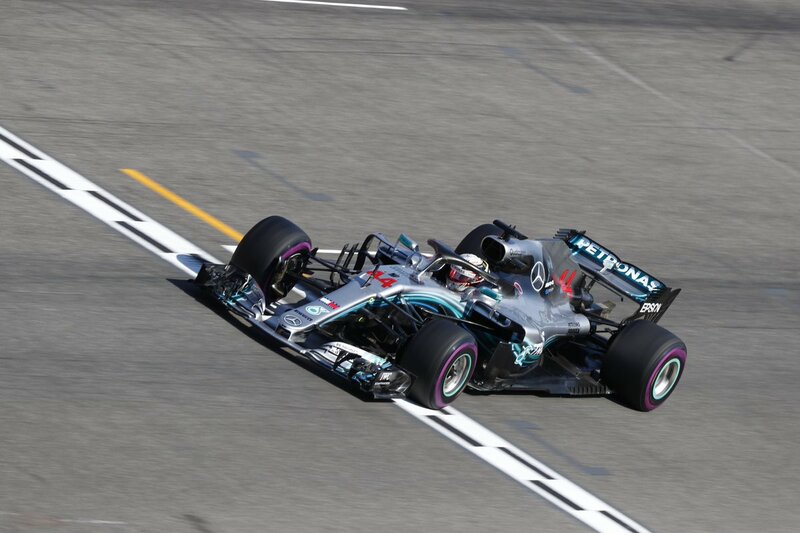 Hamilton has provisionally qualified 14th for the race while championship rival Sebastian Vettel started from pole position. The Mercedes driver said he “has no idea” where he might be able to recover to. “It definitely was a tough one. But these things happen and all you can do is gather your thoughts and take any of the negative energy and out it towards trying to do your best the next day. Live to fight another day. Another opportunity to rise. According to Mercede also, Lewis did not cause the technical failure which put him out of qualifying for the German Grand Prix. Hamilton’s car suffered a hydraulic problem which caused his power steering to fail. Qualifying heartbreak for Hamilton ?